This week for Anime Sunday I’m looking this summers selection of Anime. It’s my Most Anticipated Summer 2017 Anime! Fate/Apocrypha: This is yet another Fate series, so I’m intrigued by it. I’ve not read the original Light Novels, but I’ll probably get around to it sometime. It takes place in an alternate timeline from the Stay Night series, so don’t expect to see Rin and Shirou. 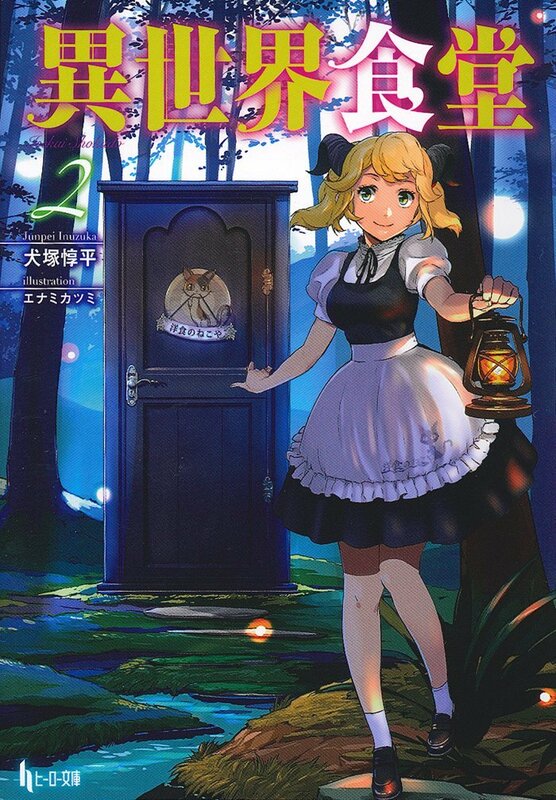 Isekai Shokudou: This is a series I know almost nothing about, but I’ve always had a soft spot for the Isekai genre in particular. The few things I know about this is that it’s about a restaurant that serves food from other worlds for some unknown reason. Should be interesting to watch. Knights and Magic: I covered the first original light novel a long time ago in my Thursday column, way back when it was still called Light Novel Thursday. It’s another Isekai/Tensei series, but I really enjoyed the main character for using his knowledge about his hobbies in his past life to achieve his dreams in this new life. 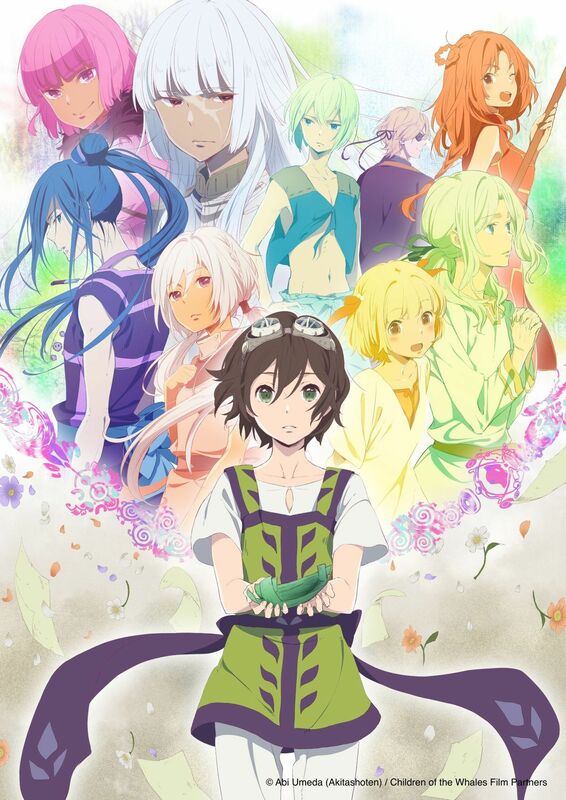 Touken Ranbu: This series is based off a game aimed at women, but since it’s animated by my favorite studio, ufotable, I’ll give this a watch regardless that I’m not the main target audience. The game is about swords turned into young attractive men, so we’ll see. It can’t be more weird than a series about talking to guy lying on your bed with. Plus it’s got ufotable animating it, so I’m expecting tons of action animated into excellent sequences. Isekai wa Smartphone to Tomo ni: This is yet another Isekai/Tensei series, but it’s about a guy who died by accident. So “God” apologizes and decides to reincarnate him into a world of magic and steel with his smartphone. Yea you read that right, his smartphone is his “Cheat” skill. I’ve read the Web Novel a bit, and it was quite good. That being said it is a definite Harem series, but don’t expect a lot of wishy-washy behavior from the lead character like you’d see in something like Infinite Stratos. Ballroom e Youkouso: I covered the original source material in a Manga Monday a long time ago, but I always though this might become an awesome Anime. So hopefully it lives up to my expectations. Koi to Uso: It has an interesting premise in that in a near future Japan, due to the decline in children being born every person at the age of sixteen is given a marriage partner by the government. It sounds almost dystopian, but this isn’t from what I’ve heard and read. Which would be a pity because I hate the Dystopia genre in general, and I’d have to avoid this series like the plague. Happy New Years All! This week’s Anime Sunday is looking at the coming season. It’s my Most Anticipated Winter 2017 Anime! Yojou Senki: This is apparently a very well done Light Novel series, but I’ve never read it, so I’m looking forward to seeing how this works out. Given that it’s had a collaboration with Overlord this should prove to be a fun, if slightly evil series. Kuzu no Honkai: Also known as Scum’s Wish, this will be a series I intend on watching as I enjoy the Manga quite a bit. 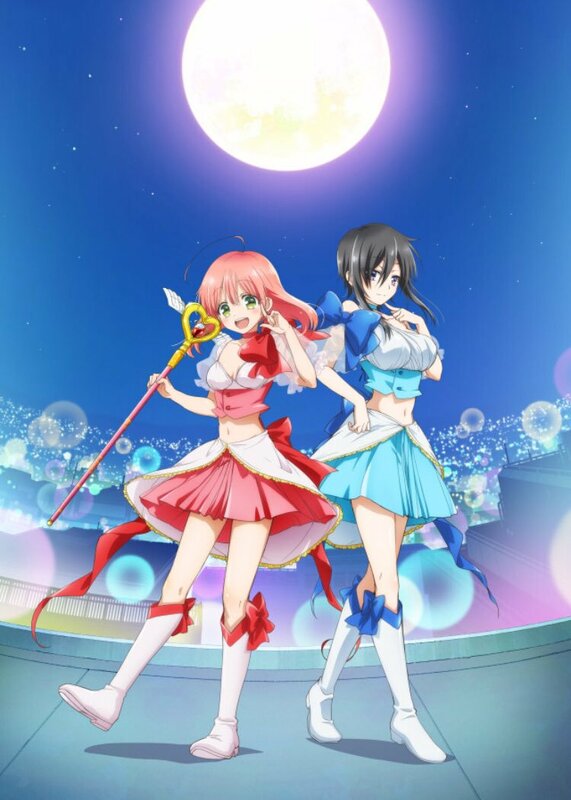 Since the series will be finished by the end of the Winter 2016 season, I’m hoping they won’t try to squeeze the plot into too few episodes and cause pacing problems. Tales of Zestiria the X Second Season: Seriously, I loved this game, and while I did stop watching the first season midway through due to not wanting to spoil myself for Tales of Berseria, I still will end up watching this series, hopefully by the end of February at the latest. This is after all being animated by ufotable, the best studio out there. Hand Shakers: This is produced by the same people who brought us the K series, a series I’m very fond of. So I’ve got high hopes for this new series by the same people. Hopefully it’s just as excellent as K.
CHAOS;CHILD: This is adapted from a Visual Novel that is apparently very excellent, so I’m looking forward to watching this. Hopefully it sticks to one route only, otherwise it’ll turn out like many other VN adaptations. Konosuba 2: This was a pretty funny series, and it’s getting a second season this season. 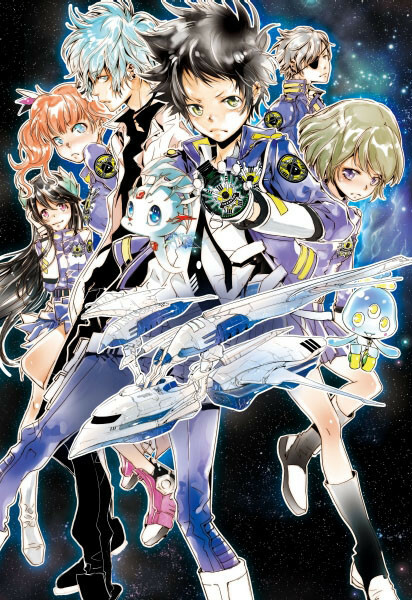 I’ll be watching it if only to try and forget the horrible year that was 2016.
ēlDLIVE: This is an adaptation of a Manga by the creator of Reborn, so I’m looking forward to this if only for the art style as I’ve always enjoyed his art style. Masamune-Kun no Revenge: This is a Romcom, something I tend to stay away from, but after 2016 I think we can all use some more lighthearted moments. Fuuka: I stopped reading the Manga a while ago, but Kouji Seo always does romances pretty well, so this gets an honorable mention. This week for Anime Sunday I’m looking forward to so many new things in this upcoming season! Find out what’s my Most Anticipated Spring 2016 Anime! 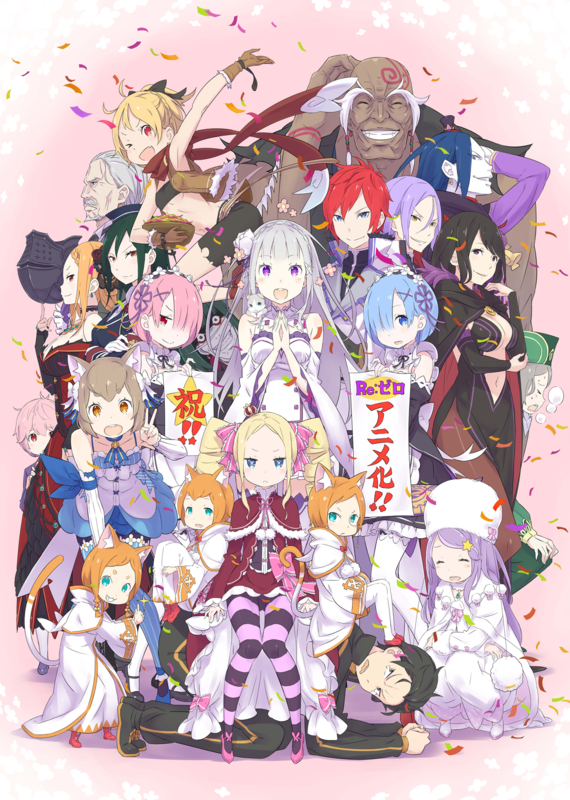 Re:Zero kara Hajimeru Isekai Seikatsu: This is a light novel series that I’ve heard is really good and I hear that this should be a 2 cour, which if true will be amazing and I know for a fact that the first episode will be an hour long. So this is definitely the top of my list of the season, but the rest of my list should be just as interesting. Hopefully! Boku no Hero Academia: I wrote about this series back in 2014 and I commented that it was only a matter of time before this series got an Anime adaptation. I wasn’t wrong! Hopefully it lives up to the Manga, because it’s pretty freaking epic. This is pretty close to ReZero for my personal expectations and I’m hoping that this is a good adaptation, especially since the author was once one of Oda’s assistants. Netoge no Yome wa Onnanoko ja Nai to Omotta? : This is another Light Novel adaptation, and hopefully it’ll be as good as ReZero, but if not I’m not going to be as disappointed. It’ll be more comedic so I’m not as thrilled about this, but I’ve heard good things about this series too, so I’ll give it a shot. Gundam Unicorn: The Movie series recut and redone for TV, it’ll include a bit of new footage and new music by Aimer. So I’m really looking forward to this series, if only for the musical scores. Kiznaiver: This is made by the studio that brought us classics like Gurren Lagann and Kill la Kill. I don’t generally like their stuff, but their animation has always been top notch so I’ll give this series a shot, hopefully it’ll be a bit more serious and less slapstick. Sousei no Onmyouji: Another Manga adaptation, this is one of my lesser anticipated series, but I’m still hoping it’ll turn out good. Honorable Mentions: I’ll watch at least one episode of the following series for sure, but I make no promises on whether I’ll bother with even posting about them. 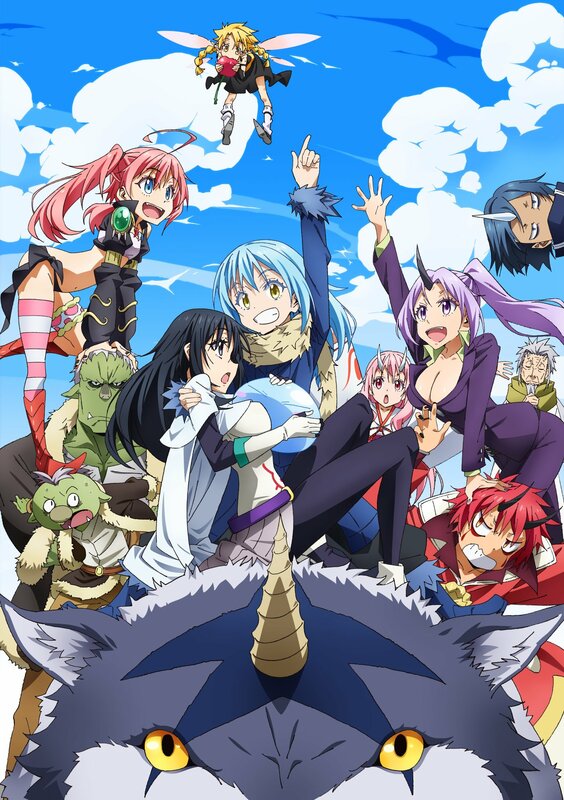 Endride: I’ve not heard much about it, but the synopsis from the chart I used to help make this post was interesting. Hundred: Another Light Novel Adaptation, this looks to be one of those magicial academy series that seem to get stuck on the rom-com route way too often. If it goes the way of Rakudai I’ll be thrilled and probably singing it’s praises by the end of the season, but I doubt that. Sakamoto Desu Ga? : Apparently the Manga this will be adapted from is hilarious, but it’s being animated by Studio Deen and if you’re a frequent reader of this column you’ll know that I hate that studio with a passion. Still I’ll give it a shot, but I’m not expecting much from a studio that could make the most gorgeous person in the world look like a pile of dung.